Good news to all Filipino shopaholics, Lazada Philippines doubles up surprises with the arrival of Teobao Collection. Which features millions of products in various categories such as women’s and men’s fashion, home and living, toys and electronic accessories before the Online Revolution Sale. Taobao, founded in 2003, is the world’s largest marketplace and commerce-oriented social platform that offers consumers an engaging and personalized shopping experience optimized by real time analytics. 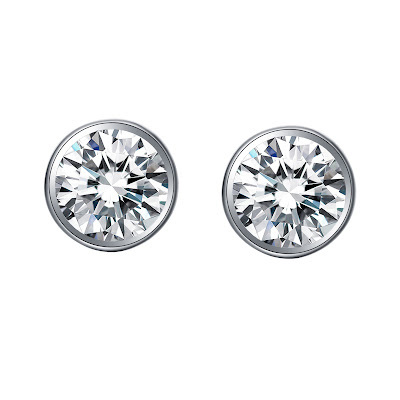 The term “Taobao” literally means “searching for treasure,” in Chinese. 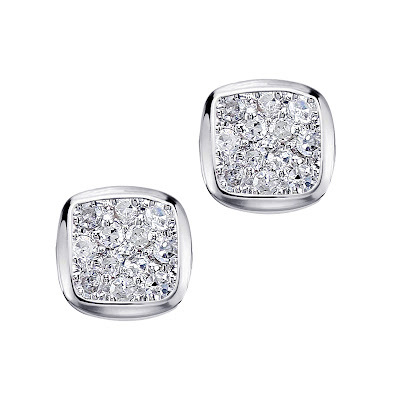 Shopping in Taobao opens up prospects of great finds at great values. Taobao is the flagship of Alibaba Group’s China retail marketplaces that attract close to 530 million active users each month. Taobao currently has 1.8 billion products in its inventory. 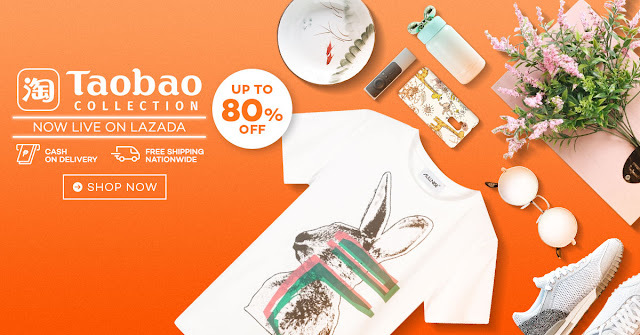 In the Philippines, Lazada is offering the Taobao Collection, a well-curated selection of products from its massive inventory that will cater to the needs of the Filipino market. Achieve that “future vintage” look when you wear a pair of White VisvimPLAY Student Teenager Casual Pants which retails for only P883.00. Stay elegant and stylish as you rock a Dark Blue Chic Versatile-style Striped Off-the-Shoulder LOOSEN Shirt and make heads turn when you purchase this for only P320.00. Feel like a professional make-up artist when you purchase and use a Professional Studio Full Set of Makeup Brushes for only P227.00. See your surroundings in vibrant colors with a pair of Shishang Classic European and American Colorful Aviator Sunglasses which you can get for as low as P398.00. Battle the rains with a Single Person Reflective Motorcycle Raincoat and conquer the roads for only P708.00. Brighten up your room when you design it with a Zichen-British Combination Photo Wall or a European Decorative Painting Photo Wall, both for only P1,665.00. Apart from this, Lazada also offers cash-on-delivery option for Taobao Collection products purchased, free shipping nationwide. Customers also get to enjoy 10% off on their Taobao Collection purchases for a minimum purchase requirement of Php 1,500 valid until October 31st. GCash has also shown support to the launch by offering a special discount to all GCash Amex card holders. Lazada gears up for the upcoming Online Revolution 2017. In just a few weeks, Lazada Philippines is set to offer exciting deals with the much-awaited Online Revolution Sale, which runs from November 9 to December 12, 2017. In addition to Taobao products, customers are in for out of this world deals, massive discounts, unbeatable flash sales, and even more curated products from 12,000 sellers during the largest online shopping event of the year! Log on now to Lazada.com.ph or start browsing through the Lazada mobile app for free today. Saucony the international lifestyle brand launches a special twist to their best shoe ever, the Freedom ISO! 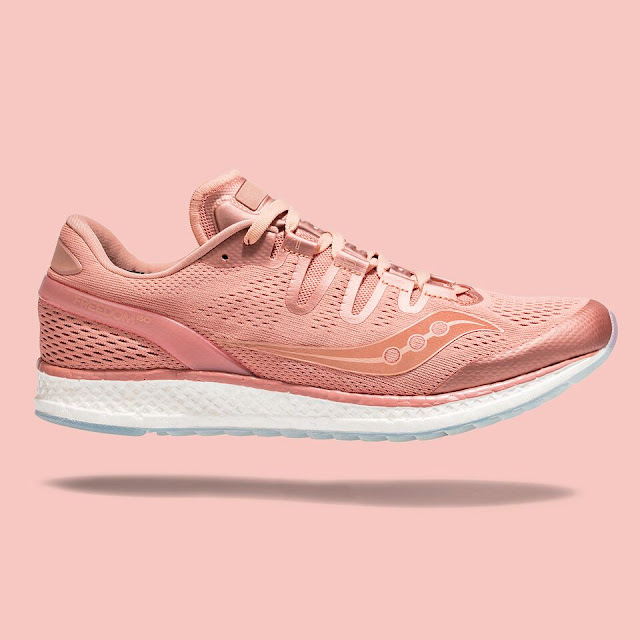 With its limited edition dusty rose colorway, the Freedom ISO exudes a fresh and clean look from the gym to the streets (to your Instagram feed!). Hailed as OUTSIDE Mag’s “Gear of the Year”, the Freedom ISO is the running sneaker that out-performs all running shoes, boasting Saucony’s award-winning EVERUN Cushioning which provides ultimate comfort and boundless energy that'll make you want to run forever. 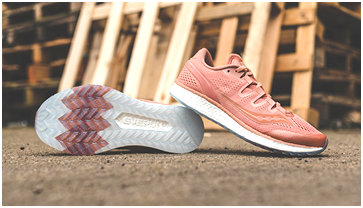 Its lightweight stretch mesh upper and ISOFIT lacing system hugs your foot in place and it also comes with a translucent crystal rubber outsole for extra flex and durability. 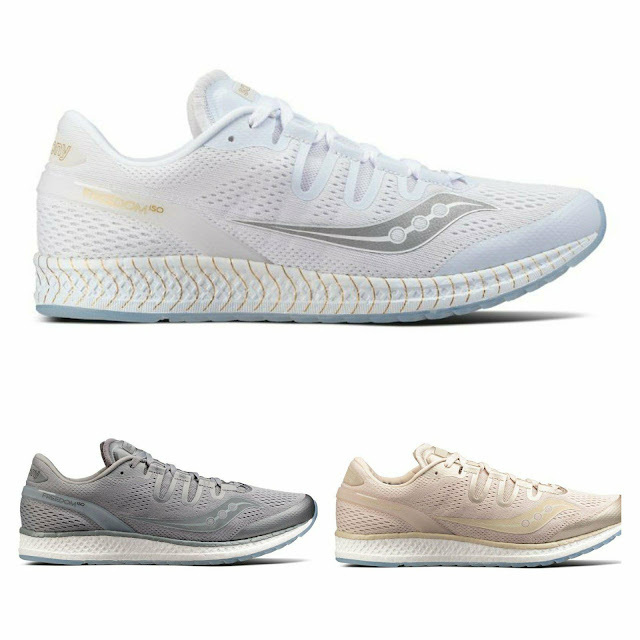 The Saucony Freedom ISO also comes in limited edition grey, white, and tan colorways, now available for P7,495 exclusively in Saucony stores Glorietta 3, UP Town Center, TriNoma, and saucony.com.ph. Top auditing firm KPMG R.G. 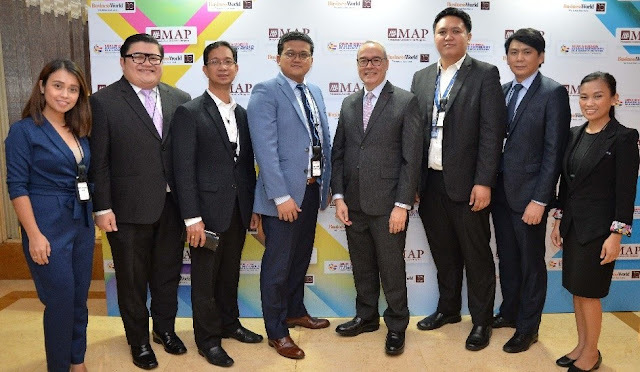 Manabat & Co. (KPMG RGM&Co), the Philippine member firm of KPMG International, participated as a conference partner in the recently held 15th M.A.P. International CEO Conference 2017. KPMG RGM&Co vice chairman and chief operating officer Emmanuel P. Bonoan (fifth from left) moderated a session entitled “Building a Culture of Innovation in the Business Sector,” while KPMG Hong Kong partner and head of consumer markets practice Anson Bailey gave a lecture on “Engaging the Future Consumers in Asia: Innovate or Die.” Other KPMG RGM&Co partners and principals in attendance were (from left) KPMG RGM&Co audit partner Arleene C. Yu, tax partner Leandro Ben M. Robediso, audit partner Dennis I. Ilan, tax partner Ryan E. Cabello, advisory partner Jallain Marcel S. Manrique, audit partner Vernilo G. Yu, and tax partner Karen Jane Vegara-Manese. Being the newest face of My Diamond, Charo has learned more about diamonds and jewelry. Her numerous career and personal achievements make Charo the perfect spokesperson for My Diamond’s newest campaign, Choosing True Brilliance. 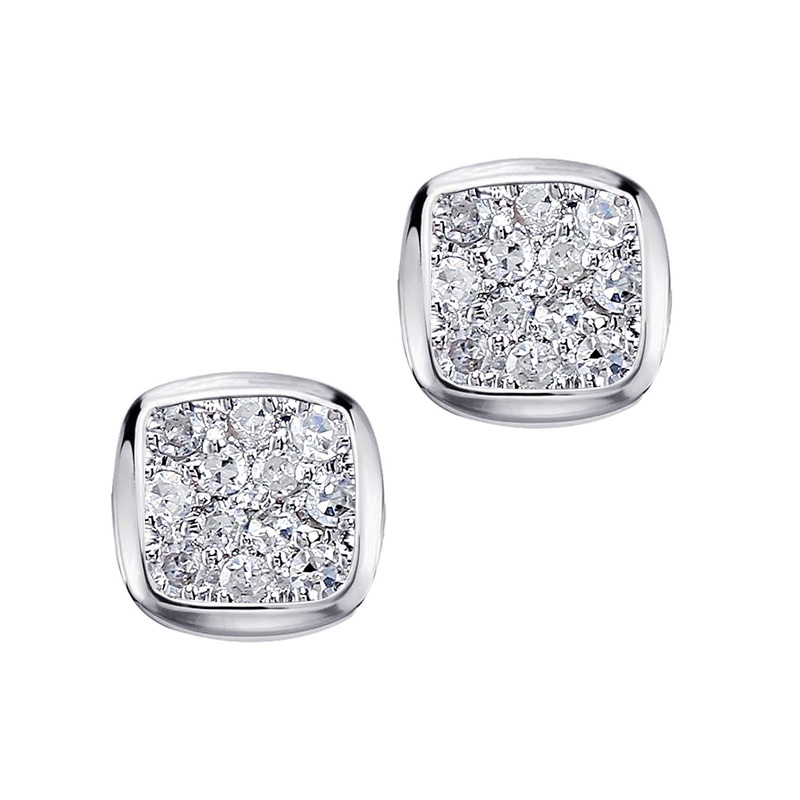 And Charo has plenty of brilliant advice for girls hoping to get their first piece of diamond jewelry. Charo says the experience, while very personal, is empowering. 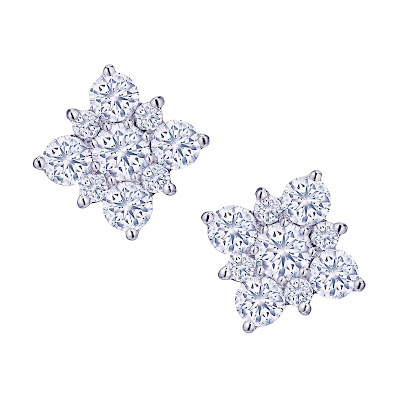 “You can’t make a mistake with simple studs,” she says. “Personally, I go for earrings for everyday wear – it’s simple and classic.” With her low-key and down-to-earth personality, she wears more fabulous pieces only during special occasions, like the Star Magic Ball. 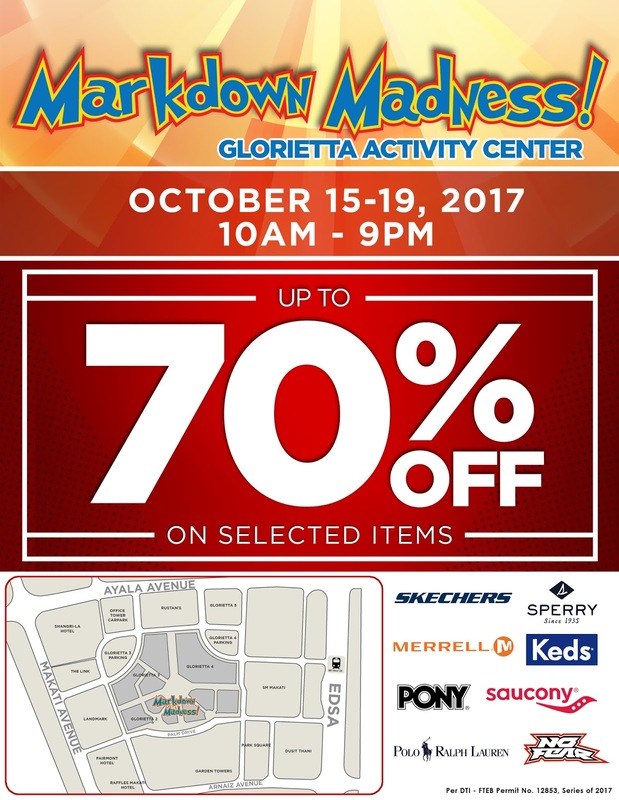 I am very excited for the Markdown Madness of my favorite shoes brands such as: Skechers, Merrell, Sperry, Keds, Saucony, Pony, Polo Ralph Lauren, and No Fear. This is one of the biggest sale events in town, is happening once again to help you start off your pre-Holiday shopping! Enjoy up to 70% discount from October 15 to 19, 10 a.m. to 9 p.m. at the Glorietta 2 Palm Drive Activity Center. Markdown Madness promises to be another big sale event, so be sure to get the best shoe and apparel deals in town! For more information and updates, visit Markdown Madness on Facebook at https://www.facebook.com/MarkdownMadness and on Instagram @markdownmadness.